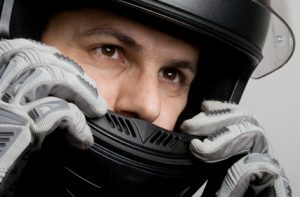 Motorcycle Accidents Category Archives — Page 2 of 10 — New Hampshire Legal Blog Published by New Hampshire Criminal Attorneys — Tenn And Tenn, P. A. Driving a motorcycle on the open road can be an exhilarating experience. But despite the freedom that accompanies motorcycling, riding a motorcycle also subjects the driver and passenger to numerous safety risks. 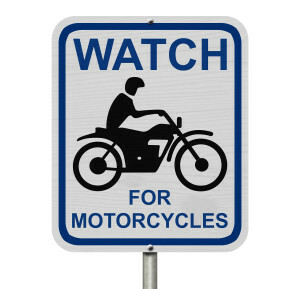 For one, a motorcycle is an open vehicle which can allow the rider(s) to be struck directly on his or her body or be thrown off from impact due to a motor vehicle collision. 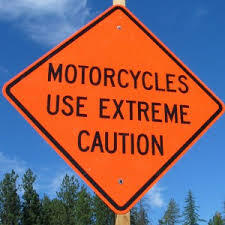 Also, motorcycle drivers are less protected against the forces of nature like wind and rain, and this can affect their vision and judgment during driving. 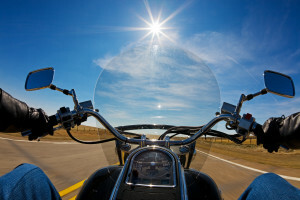 In line with addressing the safety risks of motorcycles and mopeds, each state has its own laws about licensing motorcycles and their drivers. 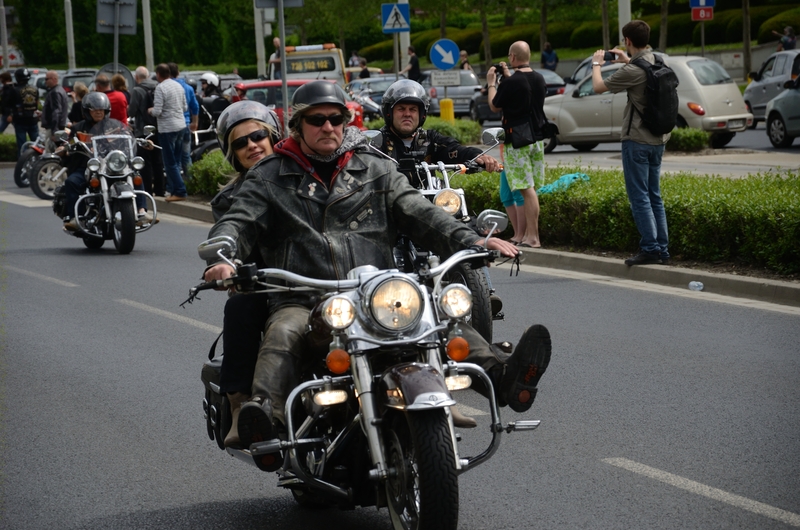 There are slight variations but the fact remains that the laws aim to protect motorcyclists, maximize their safety while on the road, and help prevent motorcycle accidents especially with other vehicles. The following pertain to safety rules for drivers of motorcycles and mopeds under New Hampshire’s jurisdiction. Driver Age and Licensing. Motorcycle drivers aged 12 and up must have a driver’s/operator’s license and rider education certificate. Those under age 14 must be accompanied by a licensed motorcyclist who is at least 18 years of age. Laconia Motorcycle Week moves another year closer to the century mark with its 92nd annual celebration. Bikers who ride safe will hopefully return to bike week for many years to come. More than 400,000 riders will descend on this central New Hampshire town and lakes region beginning June 13 for the weeklong, world class rally. With a full slate of events, celebrations and parties, motorcyclists can easily get lost in the excitement and forget essential safety rules to avoid a motorcycle accident and or DUI arrests. A little bit of caution will keep you on your bike enjoying your ride. If you plan to drink, park your bike. Arrange transportation with a friend or plan to stay overnight at the party site. These plans are easier to make before you take that first drink. Eat before you drink. Alcohol on an empty stomach is absorbed much faster, and you will get intoxicated much more quickly. Limit what you drink and stop a few hours before you leave. You know your limits, so keep track of what you’re drinking and stop when you need to. Focus more on the company than on drinking. You may only see these friends once a year at the rally, make the most of it. Drinking alcohol isn’t limited to nighttime gatherings and parties. 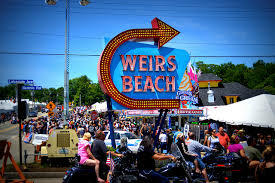 Bike Week festivities feature many beer tents among the food stalls, motorcycle displays and merchandise tents. You can easily lose track of just how many stops at the beer tent you have made. Make a mental note of how much you drink throughout the day, and stop a few hours before it’s time to pack up and head back to the hotel or camp site. Stop and listen to some music at the Big Entertainment Tent outside Laconia Roadhouse or pick up some free coffee at the White Church. New Hampshire does accept motorcycle endorsements from other states, so there are no hoops to jump through to ride. However, the state does not accept RiderEd completion cards from other states, so keep that in mind. 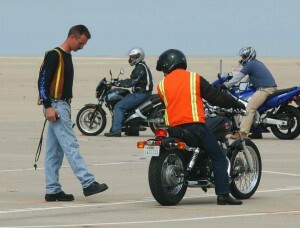 Rider education is available for any qualified applicant, but it can be waived with a skills test. 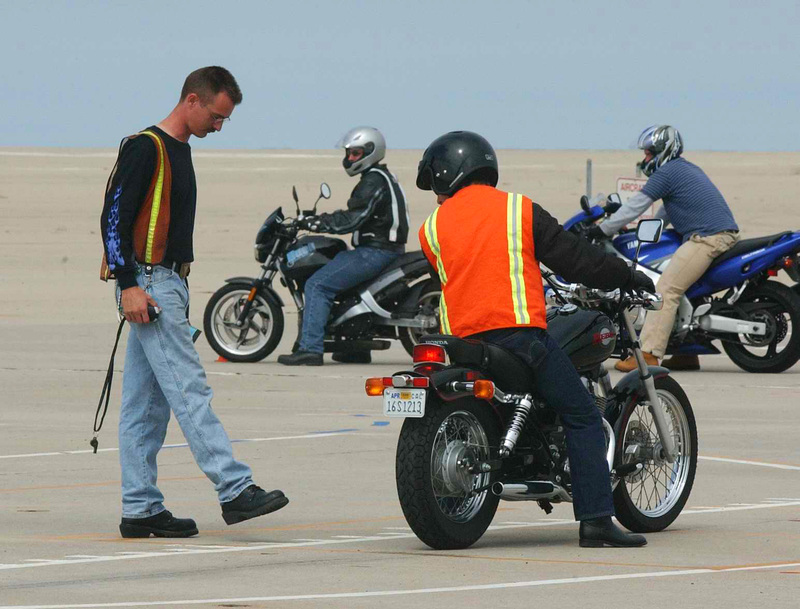 Think safety first: Enroll in a New Hampshire motorcycle training class and complete the training course provided by the NH DMV. It is relatively inexpensive and provides great motorcycle riding instruction and safety tips. In addition, it may also reduce your insurance premiums. To be visible on the roadways, make sure you take advantage of all safety equipment available for motorcyclists, including brightly-colored clothing. Bright colors make it easier for others to see you in low light. 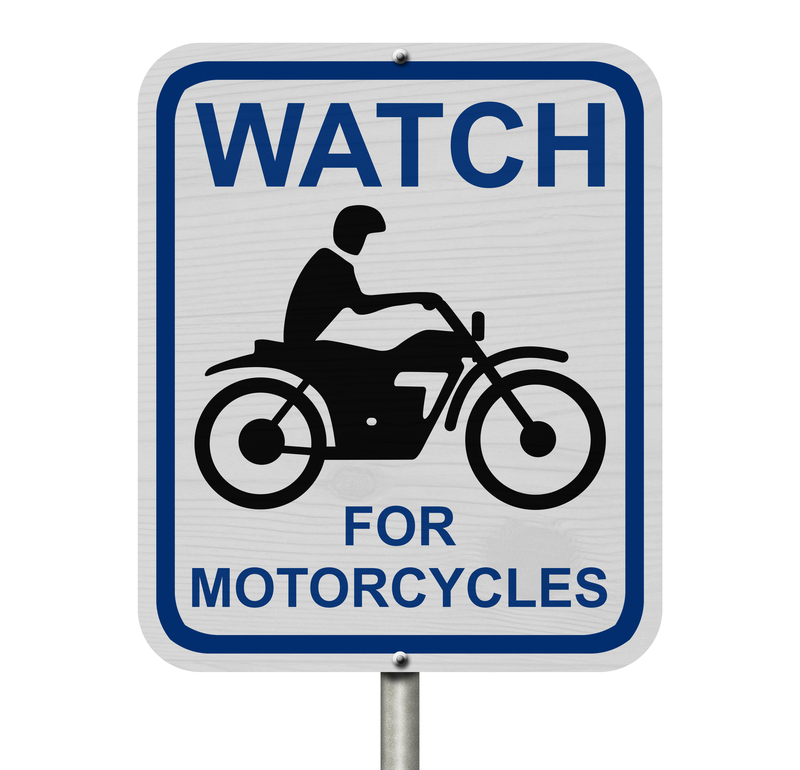 Left-turning vehicles: This is one of the most common causes of motorcycle accidents. 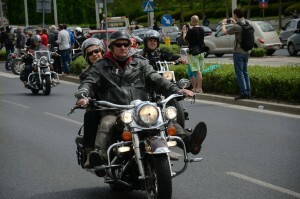 Habitually, drivers are usually on the lookout for other automobile drivers, not motorcyclists. So it is up to you to be on the look-out for unexpected left turning vehicles. Slow down when approaching an intersection and be prepared to take evasive action if necessary. If a collision occurs and you sustain serious injuries, it’s advisable to speak with an experienced motorcycle accident attorney before giving any statements to insurance companies. 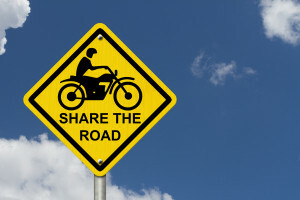 According to local news sources, on Monday, April 21, 2014 a 60 year old Hampton, NH resident sustained serious injuries following a motorcycle crash on Route 125 in Kingston, NH. The motorcyclist, Frank Shedd, was airlifted to Brigham & Women’s Hospital with head injuries and multiple broken bones. Emergency personnel responded around 2:30 p.m. after the motorcyclist, who was traveling southbound struck a northbound 2001 Ford F-150, driven by Jeffrey Dalton, 20, of Groveland, Mass., near Swings & Things. The crash was severe and a helicopter from Dartmouth Hitchcock Advanced Response Team (DHART) was requested to transport the Shedd, to Brigham & Women’s Hospital in Boston, Mass.